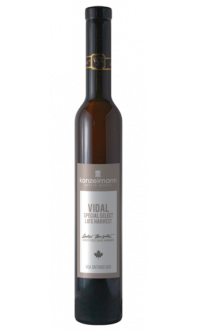 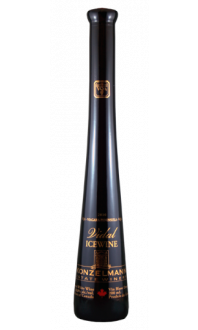 Enjoy this sample size bottle as Vidal continues to be the gold standard varietal for premium Icewine production. 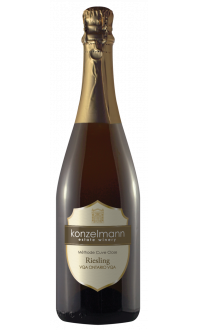 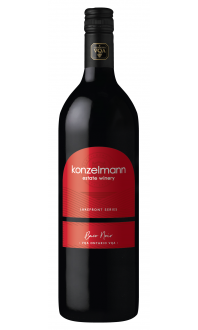 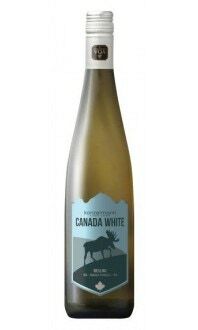 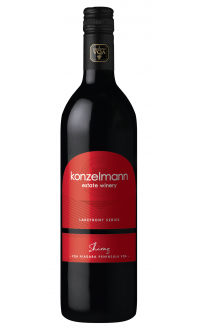 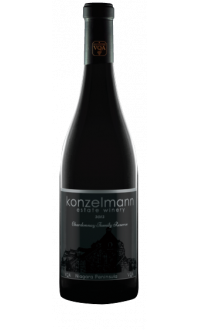 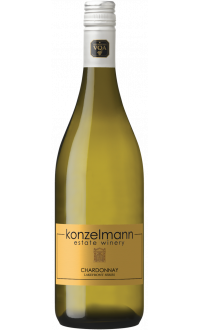 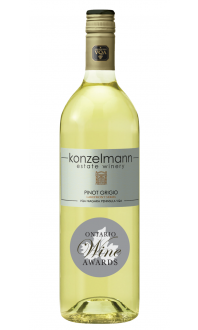 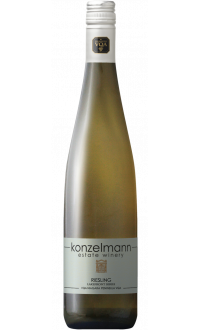 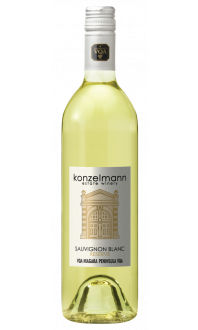 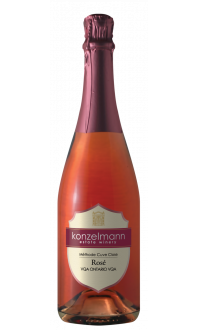 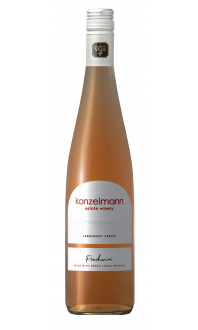 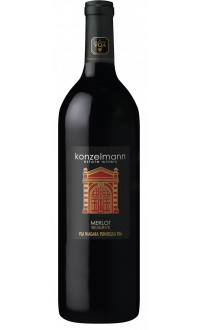 Sweet tangerine, zesty lemon and decadent honey aromas lift from this brilliantly rich dessert wine. 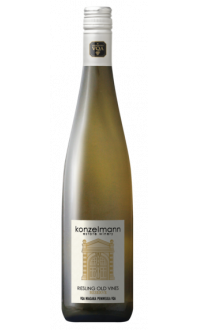 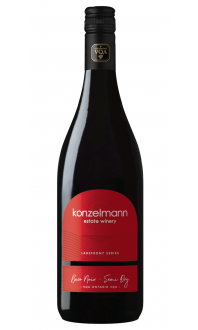 A balancing acidity greets the dense, smooth, palate-coating sweetness along with flavours of candied pear, peach and orange zest.